What does Advanced Office Solutions have to Offer? 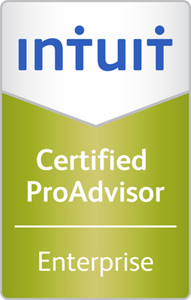 Custom workflow automation consultation and training for accounting firms and end users of Intuit and other third party offerings. How can Advanced Office Solutions Help your Business? We help accounting firms and end users of Intuit offerings explore ways of integrating untapped resources from within the software including ProSeries and Lacerte. How does Advanced Office Solutions Operate? We empower Companies that have Intuit software and other third party offerings to harvest untapped solutions from within these offerings to build, enhance, and automate workflow making the firms much more efficient and profitable. Our company provides an opportunity for businesses to optimize their efficiency with new information systems that allow their work environment to sustain positive attitudes because of the simplicity and stress free factors. The experts install work stations with Intuit and other third party offerings so companies maximize profits each year. The Efficiency Desktop is a great way to stay organized while multitasking for any office job. Our efficiency experts will install the desktop and train you how to use it. This solution is a great way to save minutes a day and hours a year. 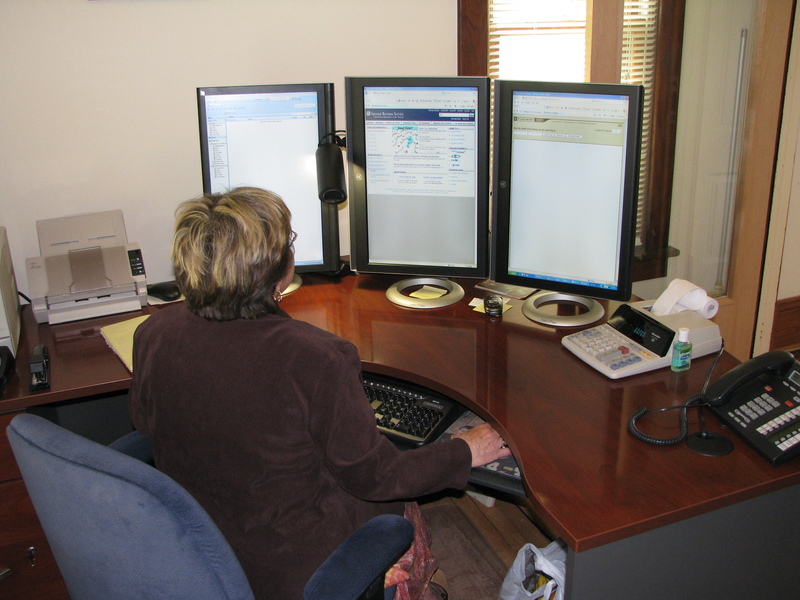 When this desktop is installed, you will consistently save time and money making your office more revenues. This is just one of many ways to become more efficient at your work place. While many companies fear that successfully accomplishing green initiatives will be to overwhelming a task, the costs associated with old processes are often far greater than the challenge. Take mail for example; has your company ever calculated the cost to have a person hand deliver mail to everyone's desk or in box? You may be shocked to discover that this one task alone will average 30 minutes a day for a company of 8 to 10 team members. Companies who have adopted electronic content management are doing this task in less then 10 minutes a day. That is a 20 minute time savings each business day, adding over 80 hours of labor per year that can then be utilized for more productive tasks tied to increasing the bottom line. In a tough economy, Companies more than ever are looking for ways to save money, increase efficiencies, challenge, promote and retain top talent and watch the bottom line grow without total dependency on sales growth. Advanced Office Solutions, LLC is the leader in Electronic Content Management, Paperless Office Solutions and proven Efficiency Solutions for every Company at any size. We can demonstrate to you that our five year proven system will save you anywhere between 7 to 10% of annual revenues in the first year. If your Company's sales are $500,000, we would potentially save you $35,000 in the first year and every year! Better yet, our system was developed by CPA's and used by CPA's throughout our Company! Contact us TODAY to start saving NOW! Advanced Office Solutions supports the "going green" movement because it makes businesses achieve higher profitability and better workflow with helping the environment on the way. -Create an action plan with an incremental approach. -Engage employees with brainstorming sessions and incentives. -Incorporate efficiency criteria into the organization process. 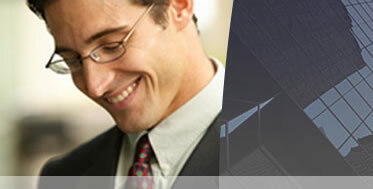 -Position a leader for the rest of your business to become more efficient. -Utilize an efficiency expert consultant to plan, strategize, implement and follow through on the new "going green" initiatives. Trust us to help you achieve your goals today!